2-bedroom furnished mobile home on water for seasonal rental-adult community; utilities furnished; internet service; pets allowed; $1600 per month. Englewood Florida and directly from the owner or manager. Book your Englewood, today through Findvacationrentals.com and experience the lower cost, higher convenience, and increased comfort you will find in your home away from home on your next vacation. 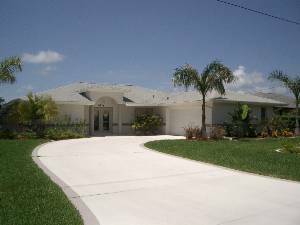 Interested in More Englewood, Florida? Check out nearby Don Pedro Island , Englewood Beach, Little Gasparilla Island, Manasota Key, Port Charlotte, Rotonda West , Venice , Wesley Chapel .